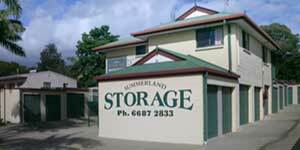 Summerland Storage in Bangalow services the Northern Rivers and Byron Bay area with a large range of storage facilities. Starting at 1.5 x 2m, sheds go to a whopping 7x3m. 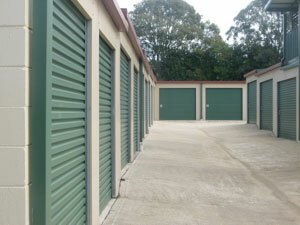 With an on-site caretaker and state of the art construction, contact us today to solve your storage needs. 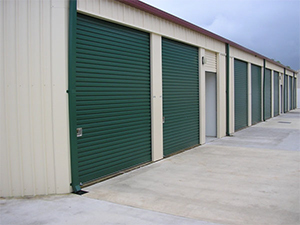 Storage rental does not include Insurance, but does include GST. prior to transport and storage. Please Note; Shed Sizes are approximate.